Whether we like it or not, the Christmas shopping season is upon us. In fact, our local Costco has had displays out since mid-August – which is nuts, but a different topic for a different day. Since we want to spend less than the “average” on our Christmas shopping, we look for Christmas gift giving tools that will help us reduce what we do spend over the next few weeks. It’s not that we’re trying to be cheap, rather we look for ways to save money so we’re not spending more than we should. I believe it’s relatively simple to save at least 10-15%, if not more, on your Christmas shopping. If you follow the average spending of just over $900, (as of 2016 according to the National Retail Federation) then you’re talking saving anywhere from $90-$135. That’s real money and thus makes it worth it to seek out ways to save. We aren’t into saving money at any cost as saving time matters to us as well. I look for tools that will save me both time and money when I go Christmas shopping. One way we do this is by giving experiences through sites like Living Social. Living Social has many experience type gifts you can buy from the comfort of your home at a steep savings. 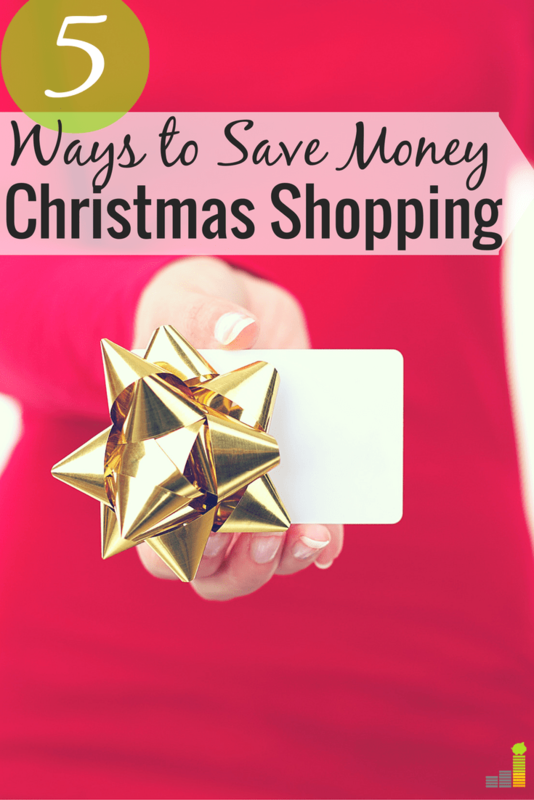 With that being said, below are some of my favorite sites or apps we use to help us save money on Christmas shopping. We love using Ebates in our family. We use it year-round, and even more so when it comes time for Christmas shopping. If you’ve not heard of Ebates, it works quite simply. Ebates is a cash-back shopping portal. When you make a purchase through their portal you earn cash back – typically in the range of seven percent, though some stores will run specials allowing you to earn more. You can also stack your savings with cash back credit cards to earn more. Ebates works with hundreds of stores – including Amazon, Walmart, Kohl’s and more. If you do a lot of your shopping like me, Ebates is a great way to earn some cash back on your shopping. Ebates offers a free $10 when you open an account to help get you started. Don’t let the odd name fool you, CamelCamelCamel, is a great tool to use to help you save money on Christmas gift giving. CamelCamelCamel helps you analyze prices on Amazon – if you’d like to read about more ways to save money on Amazon, check out 15 hacks to save money on Amazon this Christmas. These are just a few of the features of the site, and it offers many more. If you use Amazon for a majority of your Christmas shopping, especially things like Christmas gift ideas for your kids then this can be a handy site to use. You can even pair the deals you find with getting a little cash back on your purchases on Amazon. Shopping portals like Swagbucks and Ebates allow you to get up to 7% cash back on certain categories at Amazon. Pair the savings and cash back to save even more money! This isn’t a tool, per se, but it does work. One of my go-to’s for saving money is simply leaving the site I’m on after putting something in the shopping cart I’m interested in buying. You’ve likely heard about this tactic from others, but it can work – though it varies by retailer. It also might not work for you timing wise if you’re looking specifically for last minute Christmas gift ideas but if you do have time it can work in your favor. Many retailers will email you a coupon code to return to finish your shopping. I’ve seen offers ranging anywhere from free shipping to 25 percent off so it can save you real money. You can also work this in live chat with retailers. Simply ask what discount codes they can offer as the worst they can say is they’re currently not offering any. Don’t want to go through the hassle of hoping for a discount code? You can accomplish the same basic thing with Paribus. Paribus monitors the pricing of items you buy, looking for a reduction in price. If the price reduces they get the difference back for you with no effort on your part. Swagbucks is another popular Christmas gift giving tool we use in our family. Swagbucks works a lot like Ebates – it’s a cash-back portal you use to do your shopping to get points you can convert into cash, Amazon gift cards and more. Swagbucks is a little more robust than just being a cash-back portal. There’s a variety of other ways to save, or make money using Swagbucks. You can use Swagbucks as a search engine, to take surveys, watch videos, invite friends, and more. Each of these let you earn cash back. We use Swagbucks on a regular basis in our home as a legit way to get money back on our shopping. Also like Ebates, Swagbucks gives you a free $5 when you open your account to get started. I absolutely hate to pay for shipping. I will do what I can to avoid it, other than spending more to get it of course, as it just another way for the retailer to make money off of me. That is what I love about FreeShipping.org. FreeShipping is a go-to Christmas gift giving tool for me as they have coupon codes to roughly 4,000 retailers. These apply for free shipping of course, but also offer other discount codes for many retailers. FreeShipping has a great search feature that allows you to see who offers free shipping and other related discounts. Just make sure not to spend more to get the free shipping as that’ll negate any savings you’d be getting. You can also get the same free two-day shipping when you sign up for a free 30 day trial of Amazon Prime – without the spending requirements. 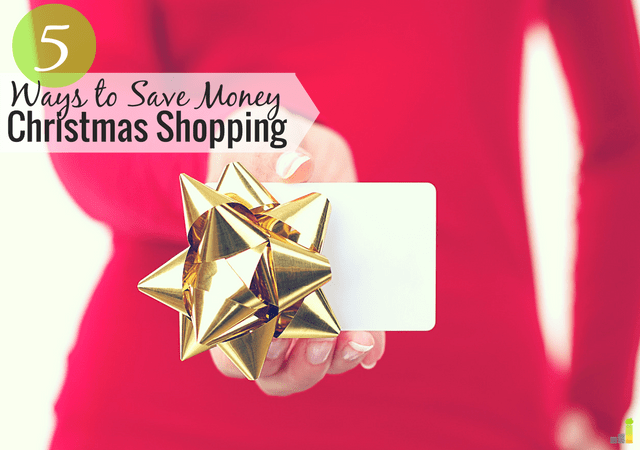 Saving money on Christmas shopping is a no-brainer in my opinion as it is always easy to overspend on holidays. There are many Christmas gift giving tools available to help you save money, you just need to find what works best for you. What do you do to save money on your Christmas gift giving? Do you have a favorite site or app you use? How cheap is too cheap when it comes to Christmas shopping in your opinion? RetailMeNot.com is another good source for online coupon codes. You just enter the name of the retailer and it pops up with any available coupon codes. Free shipping is frequently one of the codes. I’ll have to check out these other resources as well–thanks for the list! Great suggestion Mrs. FW! I use RetailMeNot.com quite a bit myself. The coupons vary, of course, but I’ve had success using it. I don’t have a problem asking if there’s a discount when I’m shopping, but I had never considered hitting up an online retailer for a discount in their live chat: that’s a great idea. I wish I could say I came up with it, but I’d be lying. 🙂 It can be hit or miss, but is definitely worth the asking. With more and more shopping moving online, these tools will be insanely useful for me … thanks! Not a problem, glad to help! Pronto.com seems to be a good site. I like the categories and products itself. There’s a section there where sales items are found. Thanks for this. I’ve liked it a good bit myself – especially the capability to match it against Amazon. Glad to be of help Catherine! We’ve used all of them and will likely use a few of them this year to save us some good money. Thanks for this. I’ll be passing these on to my wife as we start planning gifts. We’ve done the majority of it through Amazon the last few years. I’ve also noticed that I can link my Chase rewards points into Amazon similar to the way we could use cash back bonus from Discover at checkout. Not sure it’s worth it, but we have quite a bit of points saved up and it could help save a little. I use EBates all year long and get enough to cover my Christmas expenses. 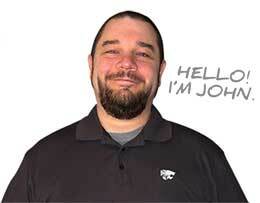 Great article, huge fan of the site. Very cool Kyle, that’s awesome. Thanks! I love ebates and Topcashback. 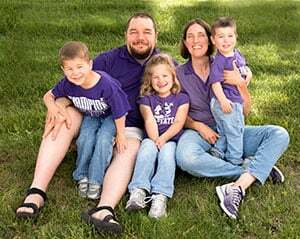 When my children were little I used upromise exclusively. The money earned from that site went into a savings account and we used it for some of their college expenses. If anyone uses ibotta for their grocery savings that app also offers shopping discounts for a few retailers. I usually check all to see who offers the best percentage. Great tips Beth, love the savings!